Q: I watched the most wonderful documentary on PBS the other night on the life of Johnny Carson. He is and always will be the best late-night talk show host, and I was very interested to learn about this usually private man. Will it air again soon? If not, can I buy it on DVD? — Paul F., Altoona, Pa.
A: I know the documentary you are talking about, because I watched it too and absolutely loved it. 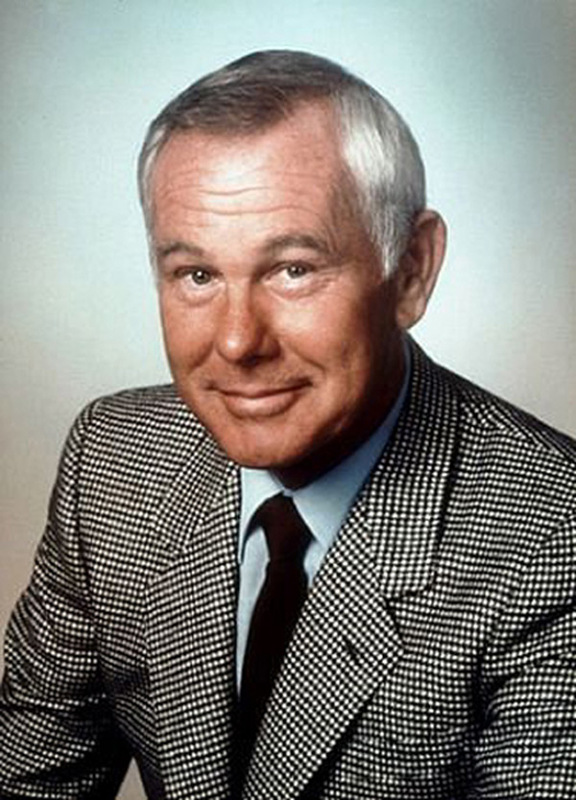 In the late ’80s and early ’90s — when I was finally allowed to stay up late — I watched “The Tonight Show with Johnny Carson” religiously, so I was thrilled to sneak a peek into this talented man’s life. You can stream “American Masters Johnny Carson: King of Late Night” on your computer at pbs.org/americanmasters. However, if you can wait until July 17, you can purchase the DVD (or Blu-ray) of the film, which will include outtakes and bonus material, through PBS Distribution. A: Don’t worry — there will be 10 new episodes of Lifetime’s “Army Wives” starting Sunday, June 24, at 10 p.m. ET/PT. Note the new time slot, as “Wives” will now follow “Drop Dead Diva.” Upon the show’s return, Susan Lucci will be back in her guest-starring role. Q: My wife and I loved the show “Cold Case,” and still watch the reruns. We wonder whatever happened to Kathryn Morris, who played Det. Lilly Rush. We have seen all the other lead characters on other shows, but not her. — Ron C., Roanoke, Va.
A: The gorgeous 43-year-old just finished the short film “Sunday’s Mother,” and most recently co-starred with Denise Richards and Jim Belushi in the direct-to-DVD movie “Cougars, Inc.” She also played a small role in last year’s Oscar-nominated film “Moneyball”; however, her part ended up on the cutting-room floor. I haven’t seen the DVD extras yet, but hopefully we can watch her there. I think your wife and you will agree that we need to see Kathryn in a leading role on another hit series stat! A: I’ve got good news and bad news. Want the bad news first? Fox has opted not to pick up “Alcatraz” for a second season. While it debuted pretty strong in the ratings, each week saw a steady decline in viewers, and it lost more than half its initial viewers by season’s end. “Touch,” however will be back for a second season. And, in case you were wondering, “American Dad,” “Bones,” “The Cleveland Show,” “Fringe,” “Glee,” “Kitchen Nightmares,” “New Girl,” “Raising Hope” and “The Simpsons” will all be back for new seasons come fall.